Our Senior Pastor Daryl E. Miller, Th.D. comes to us from Brawley, California where he served as Senior Pastor since 2005. 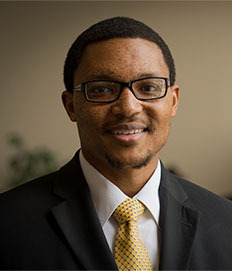 His educational background includes studies at the Liberty Bible Institute, a Bachelor of Theology Degree from Christian Bible College, Rocky Mount, North Carolina and a Master of Theology Degree and Doctor of Theology Degree from Slidell Baptist Seminary, Slidell, Louisiana. 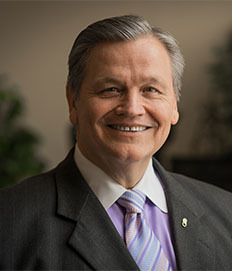 In addition to his ministry experience at Brawley, Dr. Miller has served as a Pastor/Missionary to the Ak-Chin Indians in Maricopa, Arizona, Chaplin in several California prisons, School Board Member of the Brawley Christian Academy and host of the radio program, “The Way, Today” on the Imperial Valley Christian radio station. 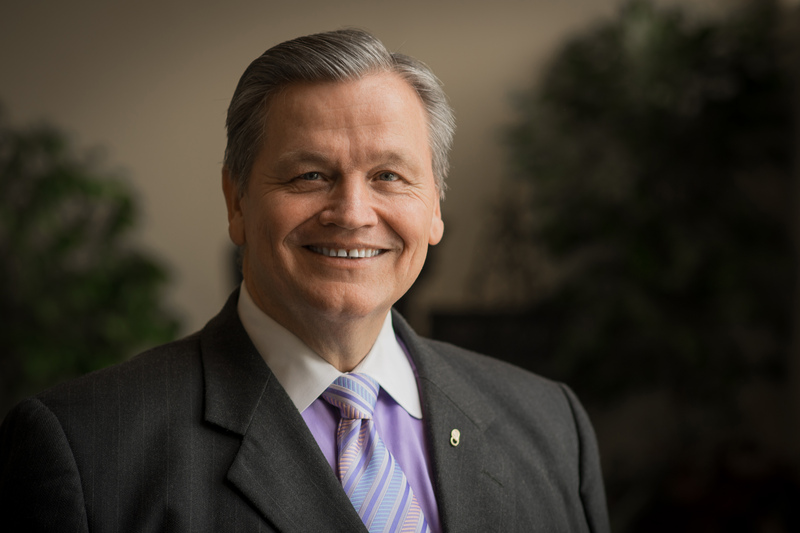 Dr. Miller brings to the pulpit a zeal for the study of the Word of God and a passion to communicate the Good News of eternal life and heaven through Jesus Christ. Dr. Miller is married to Anita, his wife of 34 years. They have two terrific adult children a great son-in-law, a wonderful daughter-in-law, and eight beautiful grandchildren. 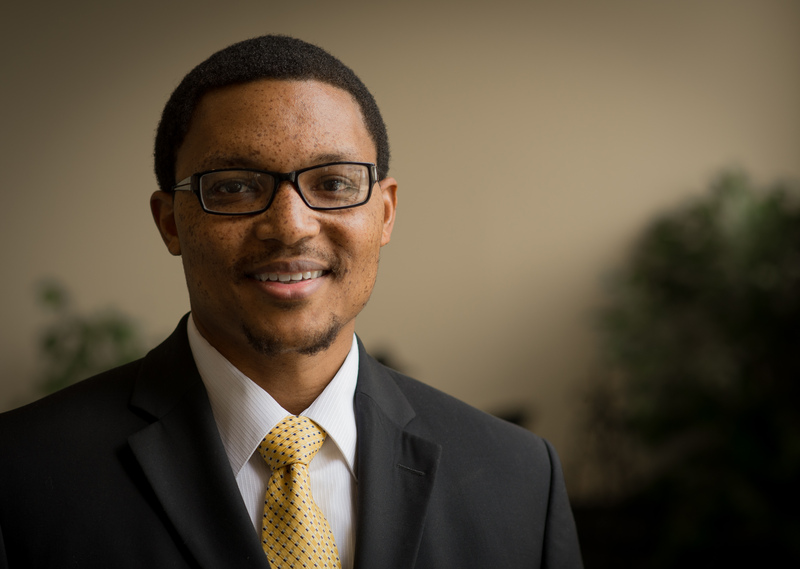 Brother William teaches youth Sunday School and Wednesday night classes. He keeps the youth involved in missions and in soul winnng. Brother Will is a great encouragement to the Pastor and to us all. He gives 150% here at Marantha and still maintains his home and full time job as a biology teacher at McAllen High School. He has a lovely wife and two beautiful (and smart) children. Brother William found himself a beautiful Christian woman to share in his ministry to the Lord. Veronique is a native of the Ivory Coast and was in the states on a basketball scholarship. She was led to the Lord by her coach and has grown in the Lord by leaps and bounds. She is a wonderful helpmate to her husband and his ministry. She is greatly loved by all of us here at Maranatha!